Think you have to go far away from Plummer to get access to an award-winning and world-class gym, fitness center, aquatics complex, and medical center? Think again.  Marimn Health is your Plummer wellness center offering everything you need to get healthy and happy – and it’s right here in your own backyard. Staying fit is about more than looking and feeling great – it’s also about having fun! No matter what type of physical activity you prefer, the Marimn Health Wellness Center will get you moving. Take a fitness assessment and set up your physical health goals, then join us for Powwow Sweat classes, swimming, paddle boarding, yoga, and weight training, or just sit in the hot tub and let go of your workday stress. Need a primary care provider, an eye doctor, a chiropractor, a woman’s health specialist, a dentist, or a pharmacy? Marimn Health offers it all – plus an urgent care clinic that’s there to help you when the unexpected happens. Worried about medical bills or transportation? Marimn Health’s got you covered. Many of our clients take advantage of our sliding scale rates and mobile services. There’s more to health and wellness than your physical fitness. Your happiness, social activity, and intellectual development are all critical for your overall wellness too. Feel terrific and stay smart with summer programs, after school care, sports leagues, and that keep you involved in this great community we all share. It’s all available for you at Marimn Health, your full-service Plummer wellness center. Whether you’re looking for a new doctor or you’re wanting to improve your fitness levels by becoming more active, Marimn Health has a program or specialist that can meet your needs. Sign up for a gym and pool membership, or learn more about medical services at Marimn Health, your Plummer wellness center.